Automatically identify, and target, your best opportunities. Maximize efficiency with an optimized sales process that focuses resources on your best leads. Get measurable improvements in ROI, increase your conversion rate, and shorten your sales cycle. Define the lead profile that’s ideal for your business. 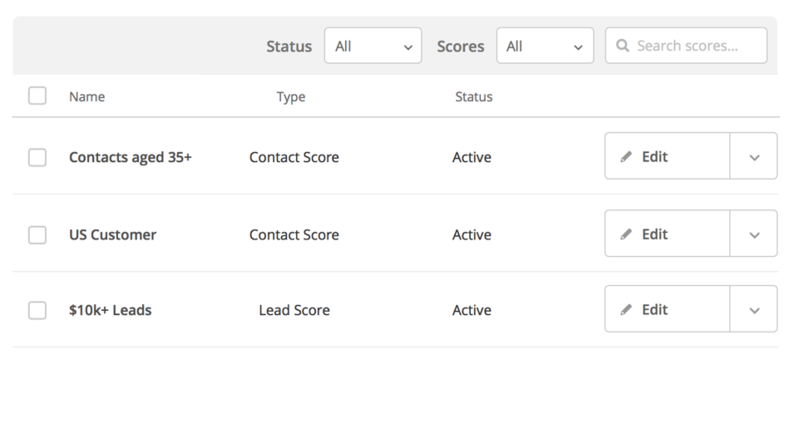 Adjust their scores as they interact with your marketing. 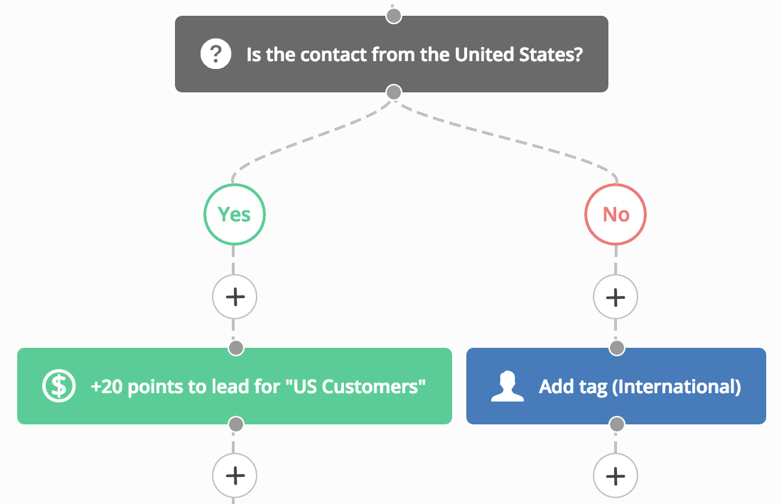 Apply tags, create tasks, move them to another stage of a deal, and more as their scores change. Divert resources away from dead ends and toward your best opportunities. 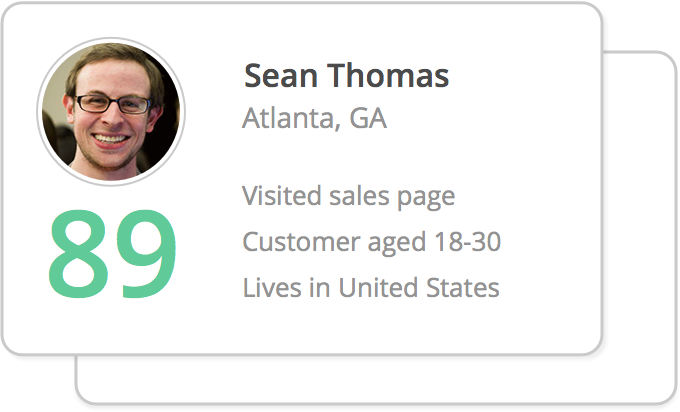 You’ll have a ranked, continuously updating list of your best leads so you can be sure your sales team is always focused on the hottest deal at the perfect time. As you improve your definition of an ideal lead, you can add rules and adjust the point distribution. You’ll find you can do this quickly with our intuitive interface so you’ll never hesitate to make adjustments.